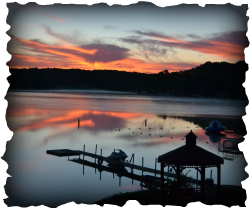 Interested in hosting an event at Lake James Christian Camp & Retreat Center? Please submit the booking form below and someone will be in contact with you shortly! As you consider booking with us, please consider that we are a smoke, dance, and alcohol free facility. At this time we are not booking weddings.